Neymar, Rita Ora and Drake, just to name a few celebrities spotted at Libertine Club London. 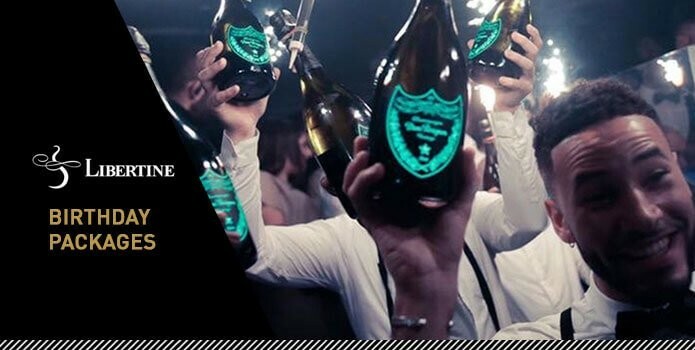 So why not also you celebrate your special night at Libertine London with our exclusive Birthday Packages? 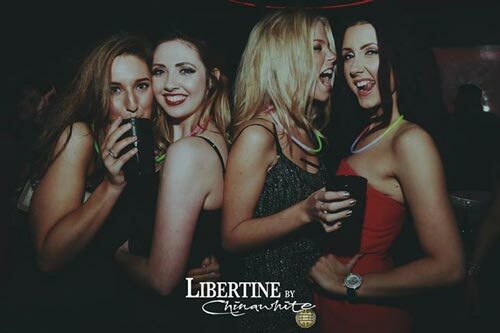 Our Birthday packages at Libertine London are exclusively available for groups that like to dress to impress and are all over 18 years of age. 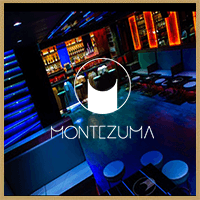 Below you can find all the infos on our Libertine Birthday Packages. 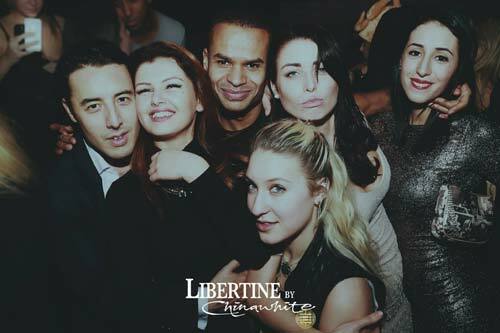 Libertine, formerly known as ChinaWhite, has been one of the most notorious VIP nightclubs in London’s party district Mayfair for quite some time. 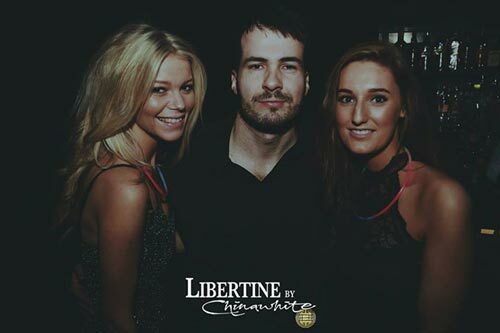 Entrance is only possible by signing up to Libertine Club Guestlist or by making a Libertine London Table Booking. 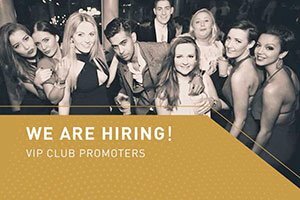 For our birthday packages at Libertine London, we can arrange to have you and your friends on one of our promoter’s tables inside the Club. 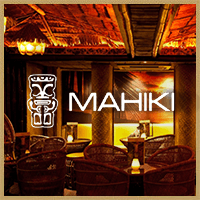 On our hosting tables we serve complimentary drinks and make sure everyone is looked after. Please bear in mind that this offers is not available at all times and that you have to apply for it. 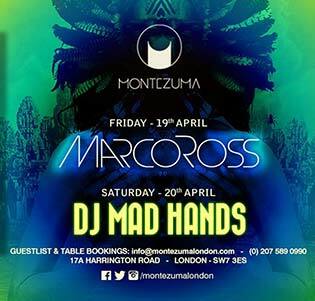 So please fill out our booking from below or get in touch with our London nightlife concierge service via WhatsApp. 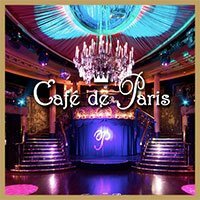 All guests need to pay close attention to the Libertine Club Dress Code policy. 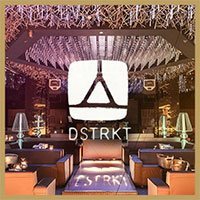 The majority of the group should be always female in order to get a on a free VIP table for your birthday party group. If the majority of the group is male a free table cannot be provided, and the group has to commit to a minimum spend. 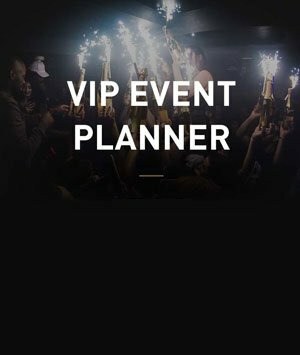 Of course we can also assist you with making a VIP table booking at Libertine London. 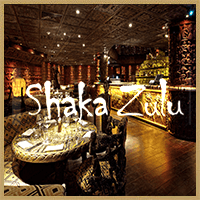 The minimum spend for a regular table starts at £1000. 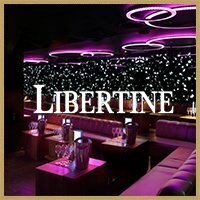 Be sure to check out all drinks prices on the Libertine bottle menu. 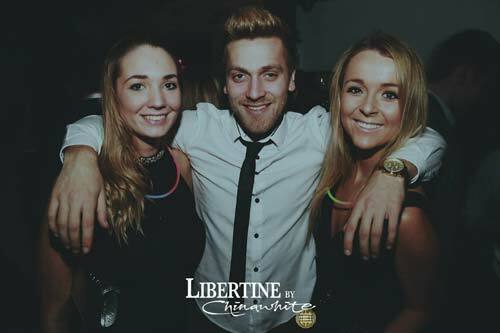 Best nights to party at Libertine London are Wednesdays, Friday, Saturdays and of course to the notorious Sundays at Libertine. There is only limited availability for our VIP Birthday Packages at Libertine London, so please make sure you get in touch in advance.